Navi Mumbai Houses presents you a G+ 21 grand residential project Versatile Valley where you can experience vibrant energy clubbed with elegant, modern and cushy living spaces that will definitely suit the needs and desires of the modern family. 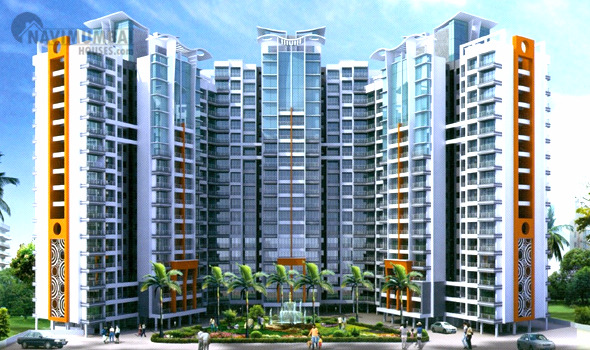 It is one of the popular residential projects of Versatile Developers which is located in Thane. This project offers 1BHK and 2BHK apartments with basic amenities that are required for a comfortable stay of residents. It is a perfect amalgamation of nature’s beauty and high-end features as it is surrounded by plush greenery that provides a soothing view for the residents. Versatile Valley is one such property where style perfectly blends with comfort and luxury in the most convincing manner so that residents can definitely enjoy a peaceful and serene ambiance amidst pollution-free aura. An excellent Outlook of Amenities and Modern Facilities with a pollution free atmosphere and a thoughtful project with lavish options of flats would be completely an admirable built up house for you. It’s all here that offers you every aspect which you need in your life. Be the one who enjoys all the happiness and joyous moments of life at Versatile Valley. 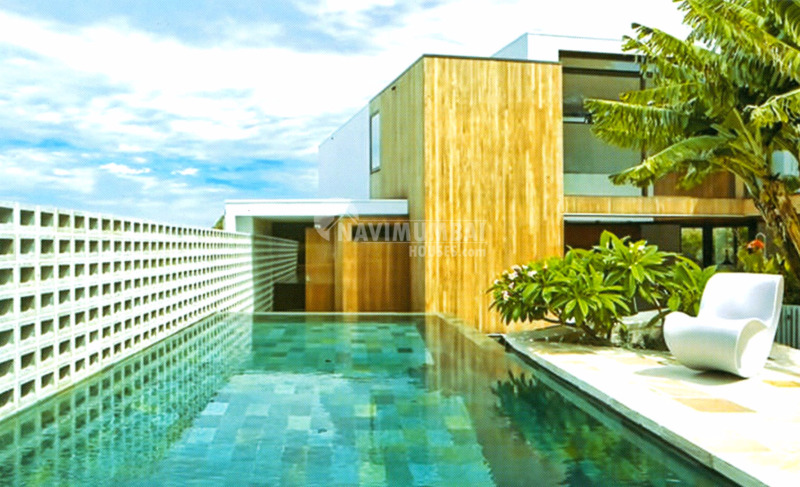 Navi Mumbai Houses a well known agency which aims to deliver the best lifestyle with great status. Navi Mumbai Houses will make you reach home of dreams and it gives you a feeling of absolute comfort and confidence.